Give your mother a break from routine, pamper her with a breakfast in bed or a spa hamper for Mother’s Day, which falls on May 13 this year. * A day free from the ‘Mom routine’: Mothers never get a day off from their daily routine and they never complain too. 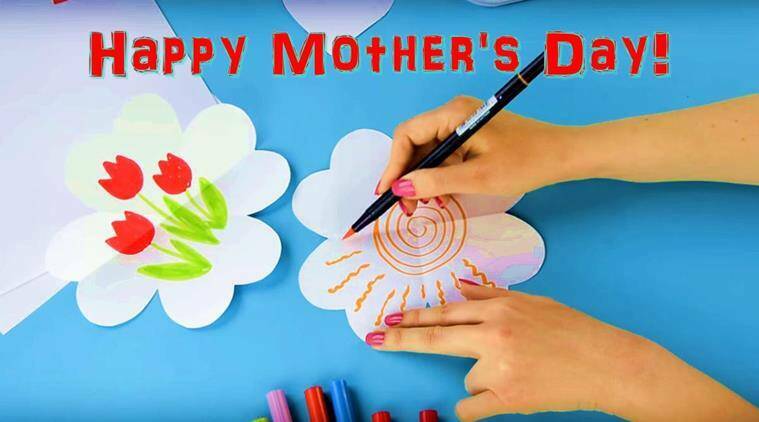 Every mother always has a list of things she needs to do, so why not do it for her? Let her relax at home while you do the grocery shopping, run to the post office, pick up dry-cleaning or whatever else Mom needs you to do. She will definitely appreciate the gesture! * Breakfast in bed: The first part of Mother’s Day should be her breakfast. A meal ordered from her favourite restaurant. Let her relax and not think about breakfast for everyone at home, because you have already taken care of it. * Sparkle up the home for her: Cleaning the house is a huge task for every mother. On this day, help her out by cleaning it before she starts her day. Fix those things that she always wanted to be repaired and make her day. * Home decor makeover: Mothers always want to make a change in their house, but they never really get the time for it due to their daily chores and work. This Mother’s Day, make her dream come true by doing what she has always wanted to – could be a vegetable garden, or a mini library or a music library or even revamp the sitting room. * Pamper her with a spa hamper: Everyone loves a massage, some of them crave for a fresh manicure and pedicure. Some of them have not had a good haircut and colour since a long time. So here’s a chance to pamper your mother with a spa hamper and let her have a relaxing day and look pretty as she always should. * A photo family tree: Everyone loves to see their old photos. It brings back memories and family tree of photos is the best way to see everyone you love right there. Create a family tree of photos on a wall at home as a surprise for her as she has always wanted to do it but never had the time.